How exactly do mom keep up with that mom life? 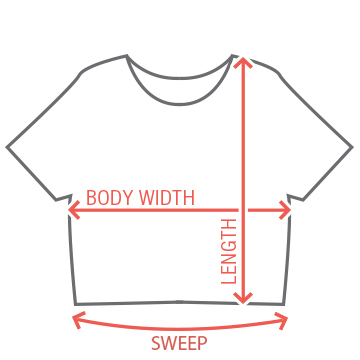 Well this custom shirt tells you how they get things done. 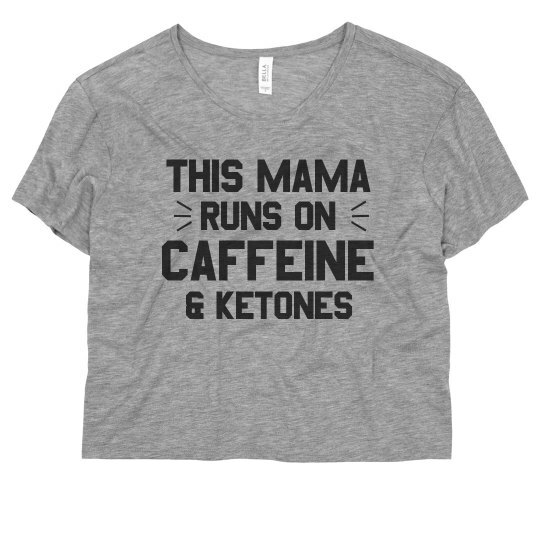 Caffeine and ketones are what fuels moms to make sure that they alway get stuff done 24/7.